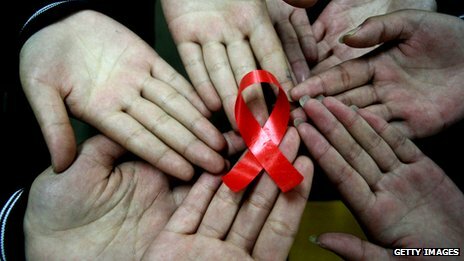 ← A Cure for HIV/AIDS Has Got a Step Closer! This entry was posted in Uncategorized and tagged Department of Health, health charities, health protection agency, hiv, Lambeth, London, Paul Steinberg, Sexually transmitted disease, Terrence Higgins Trust. Bookmark the permalink.